Due to high demand The Retreat now offers a continental Breakfast option which can be added to bookings for couples and families which will be in your room on arrival. Cost is $6.50 per person and only available to bookings for couples and families. 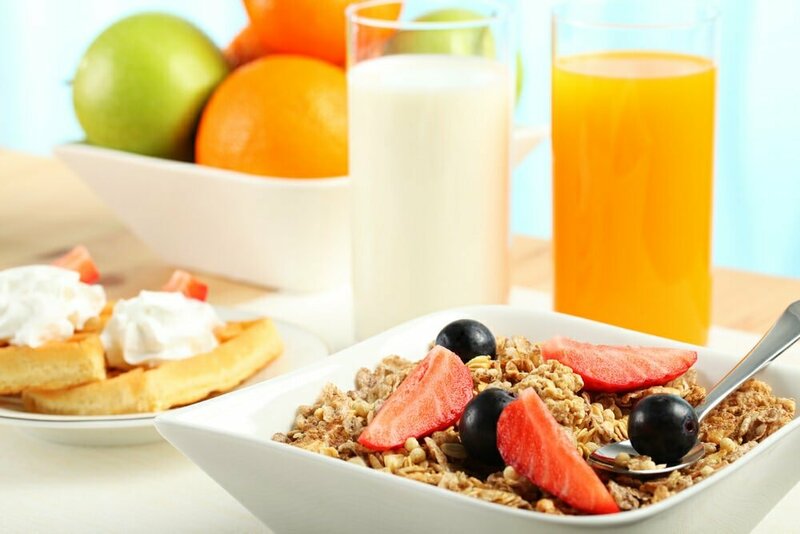 This simple breakfast offers all you need to start your day in an easy and relaxing way. Accommodation options available to best suit Couples and Families staying at The Retreat are our Cabins and Bungalows. Our accommodation options are well equipped, onsite facilities available for all guests to enjoy while being surrounded by natural bush land to offer you a relaxing and private holiday experience.